The Democratic primary for president is rapidly turning into the largest clown car in history. And campaigns are already flying off the rails. It didn’t take long for one Democrat’s presidential campaign to fall apart, and you won’t believe why. Democrats are scrambling to run against one another for the chance of taking down President Trump in 2020. The Democratic primary field is already rapidly expanding into one of the largest in history, with new candidates jumping in on an almost daily basis. At the same time, campaign blunders are occurring left and right. With more candidates running, the stakes can never be higher. And it didn’t take long for one Democratic presidential hopeful to see their campaign fall apart. Senator Kirsten Gillibrand’s (D-NY) campaign for president is already under fire, just weeks after the New York Democrat announced she was running for president. Gillibrand is accused of stunning hypocrisy that has left her campaign a dumpster fire. This is nothing new to Democrats of course, who have been lamenting that the sky is falling with respect to climate change for the better part of 15 years. What is new however is how Gillibrand decided to conduct herself while in office. Despite her crusade against climate change, the New York Senator apparently had zero reservations about her own carbon footprint, nor the taxpayer bill that came along with it. “However, Gillibrand has been criticized in the past for billing taxpayers for private jet travel to locations she could have flown commercially, with a lower carbon footprint, or taken ground transportation,” adds the Daily Caller. The story gets much worse for Gillibrand, and for the American taxpayer. In 2014, a USA Today investigation into Congressional spending found that Senator Gillibrand racked up a $93,098 tab for chartering private jets to fly to and from her home state of New York. The bill was picked up by taxpayers. In 2012, Senator Gillibrand charged the American taxpayer $194,797 for no less than 30 privately chartered flights. All while the New York Senator championed radical policies which would drastically raise gas and energy prices for Americans. 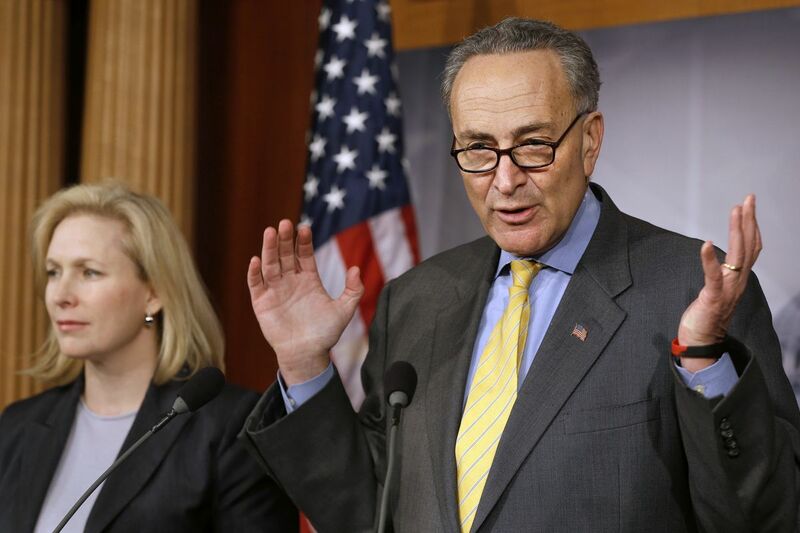 “Gillibrand’s charter flight bill was the second-highest in the Senate, and she was only topped by fellow New York Sen. Chuck Schumer, also a Democrat,” reports the Daily Caller. Since taking office in the U.S. Senate, Gillibrand has charged Americans $437,000 for chartered flights to New York State. 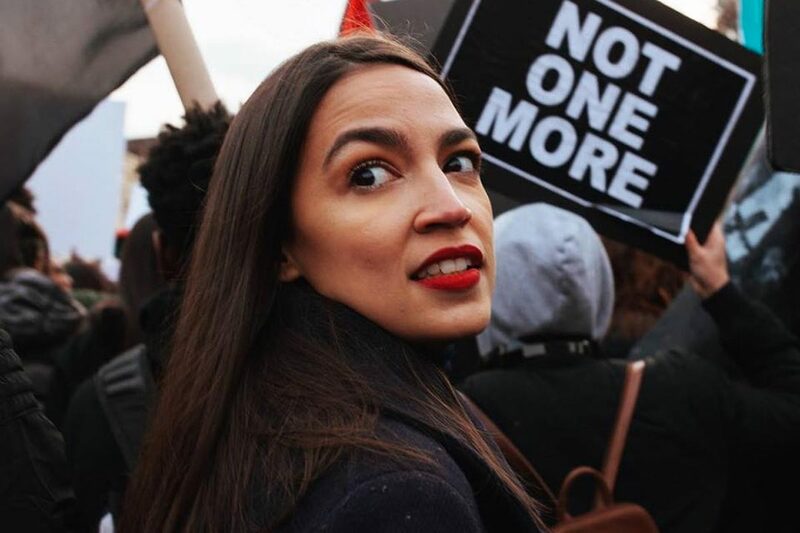 And yet, she is positioning herself to be a climate hawk in the Democratic primary, in the hopes of winning over the progressive base of the Democratic Party. “Gillibrand’s office defended her use of charter jets at the time, but with her recent presidential announcement, new scrutiny could be put on those past flights — especially, now that she’s embraced the left’s Green New Deal,” concludes the Daily Caller. Gillibrand was already under fire for her flip-flopping on several major political issues, including illegal immigration and gun control. Her campaign is now facing criticism for ripping off taxpayers, and for the sheer hypocrisy of demanding Americans cut back on their carbon footprints while she refuses to do the same. Do you think Senator Gillibrand is a hypocrite?